Hey, y’all! 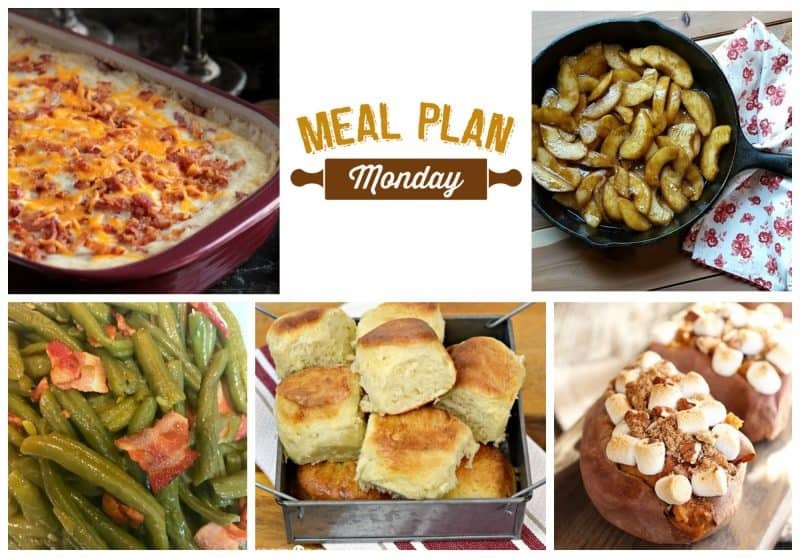 Welcome to a special Thanksgiving Sides edition of Meal Plan Monday! This week you’ll find some of the most-loved Thanksgiving side dishes of your favorite food bloggers! Make sure you come back next week when we’ll feature Thanksgiving Desserts! We’re getting you all set for the big day! Wow! There were over 150 amazing recipes linked up to last week’s Meal Plan Monday and I know that the recipes everyone links up this week are going to be just as wonderful. The holidays are coming up fast y’all! 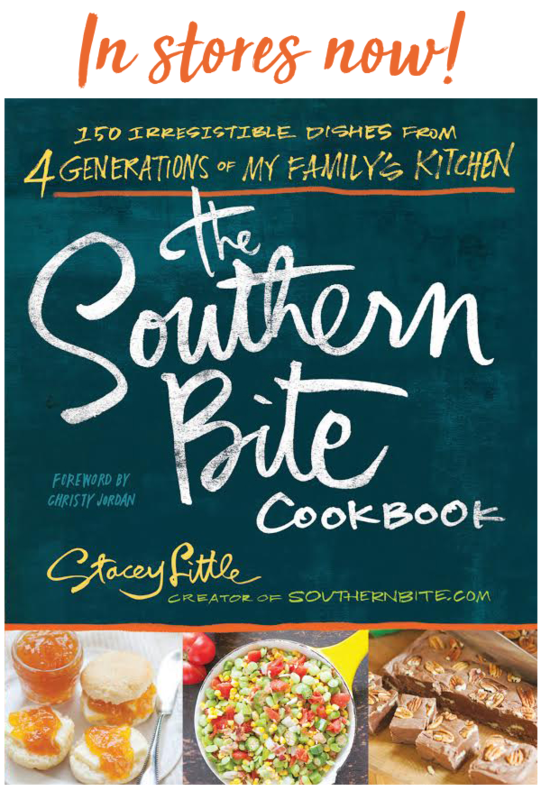 Are you ready to check out some great inspiration for dinner as well as the holidays? This week we are featuring some Thanksgiving Side Dishes from our hosts and then using the rest of the space to feature more recipes from our wonderful blogger partners! 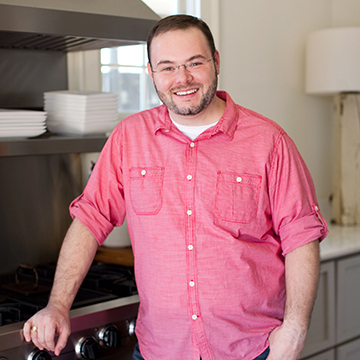 Food Bloggers: Leave a link directly to the recipe you’d like featured below. Leave it here or on any of my co-host’s blogs and it will show up on all 5 host blogs. This post is emailed out to over 200k subscribers & promoted on all of our social media channels. Any non-recipe links will be removed and the account banned from future link ups. Optional: Bloggers who link to this post in their submitted posts are eligible to be pinned to our Meal Plan Monday Board and featured here and on our social media channels. Please link back to enjoy full partnership with Meal Plan Monday!